0 Comments Published by KL Ocs Kid on Tuesday, September 18, 2007 at 8:26 AM. 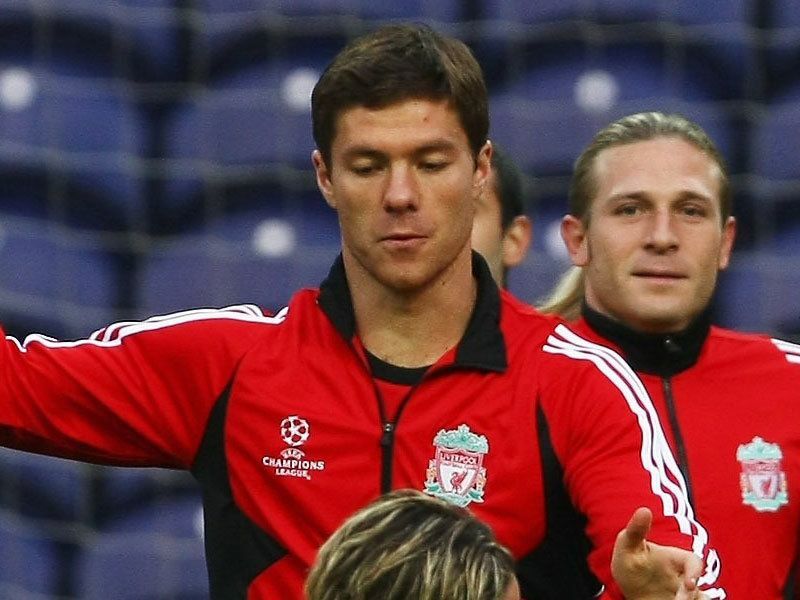 Xabi Alonso is a major doubt for Liverpool's opening UEFA Champions League group stage clash with Porto. The Spanish international suffered a blow to his foot at the weekend, which forced him off late in the clash with Portsmouth. Now, having travelled with the rest of the Liverpool squad to Portugal - Alonso was forced to pull out of their opening training session after just a few minutes. 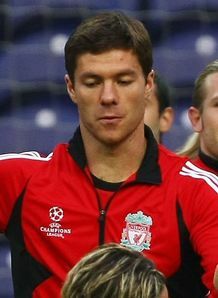 Liverpool are now assessing the injury, but it seems unlikely that he could start in the Estadio do Dragao on Tuesday. Should Alonso fail to make the game, then boss Rafael Benitez is left with a straight forward decision of recalling Steven Gerrard to start alongside Javier Mascherano - with Mohamed Sissoko already sidelined.